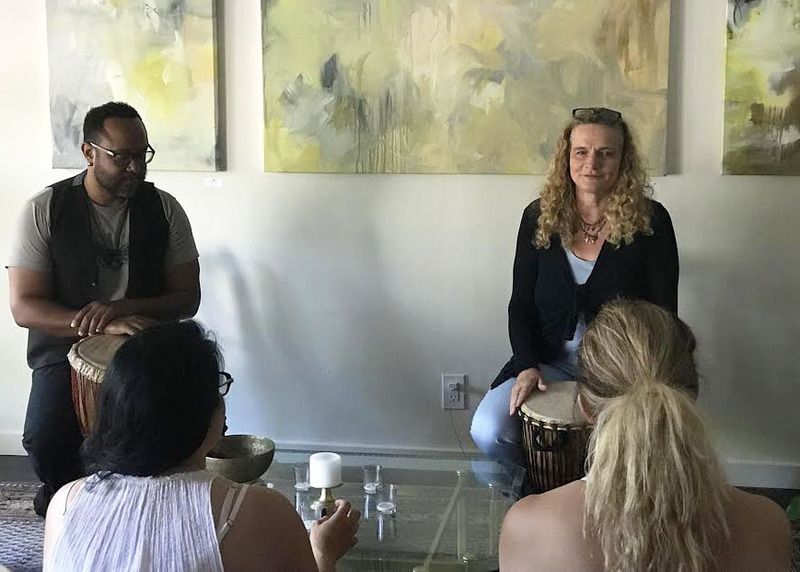 In this workshop participants will learn to separate thought patterns and fears from their intuition and to distinguish between mind chatter and the voice of spirit. 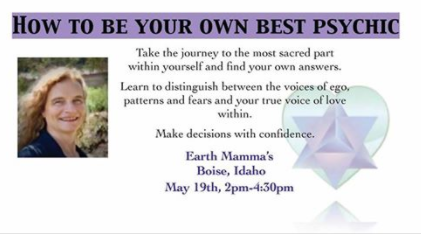 Get to know yourself and live a spirit guided life. 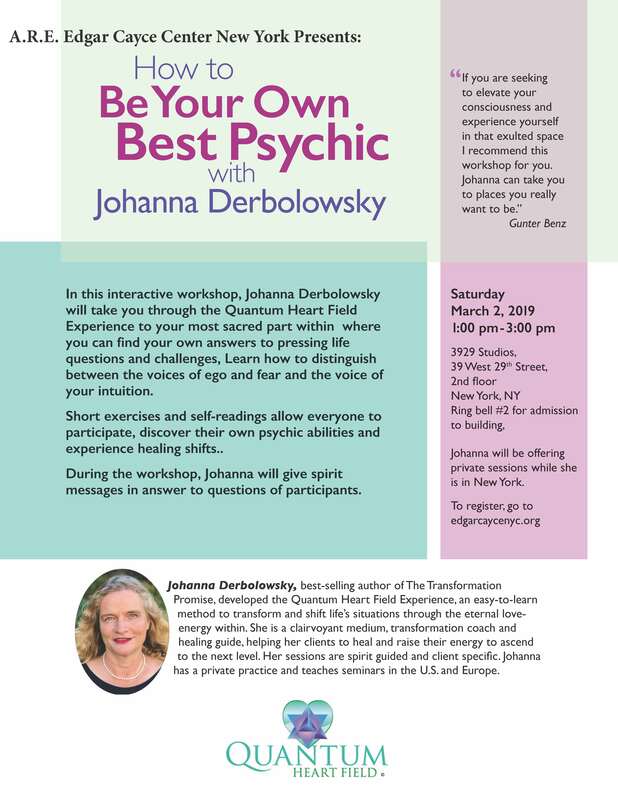 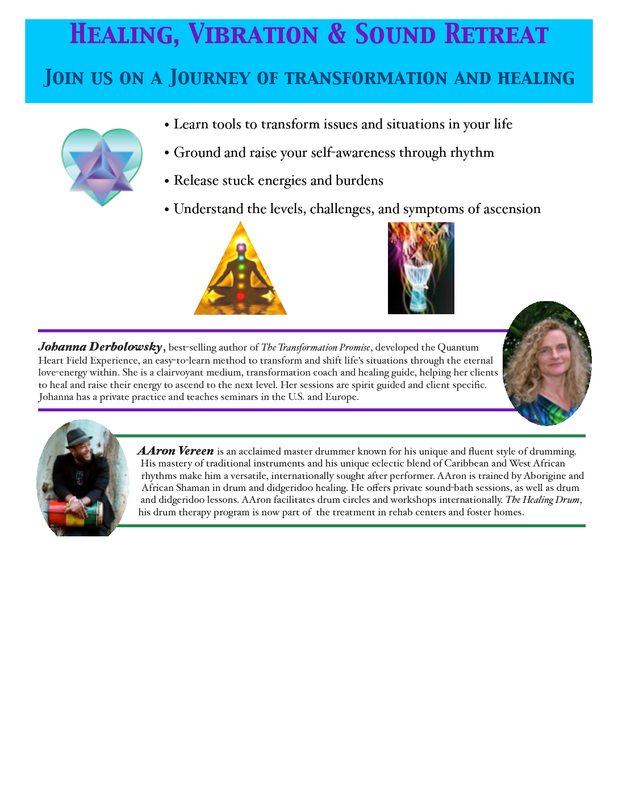 Fun short exercises and self-readings allow everyone to participate and experience their own psychic abilities and how to use them in everyday life.